How long has it been since your organization updated its employee handbook? It’s time to brush off any layers of dust that have accumulated over the years and make it a priority to conduct a review prior to the year’s end. This article highlights five evolving areas employers can focus on now to start the quickly-approaching new year off on the right foot. The #MeToo movement has shone a spotlight on equal employment opportunity, sexual harassment, gender discrimination, and retaliation in the workplace. Employers may want to carefully review their policies on these subjects, including their complaint and investigation procedures. Harassment policies can include prohibitions against harassment based on any legally protected category in addition to addressing sexual harassment. As a best practice many employers include in their policies clear, complaint procedures that allow for multiple reporting avenues and are available during all shifts. In fact, employers may have an affirmative defense to a harassment claim if an aggrieved employee unreasonably fails to take advantage of an employer’s complaint procedures and other corrective measures. Appropriate training and consistent disciplinary enforcement are also key. In the recent past, much has been made regarding the National Labor Relations Board (NLRB) exercising authority over employers’ social media policies and other handbook policies. Yet, things appear to be shifting to a more employer-friendly direction. On June 6, 2018, on the heels of the Boeing decision, the Board’s general counsel (GC) issued an advice memorandum on the new standard for analyzing whether a work rule violates employees’ rights. The GC’s memorandum analyzes common employer rules and provides guidance as to whether a complaint should be issued in terms of three categories of work rules: (1) those that are generally lawful, (2) those that require case-by-case evaluation, and (3) those that are unlawful. The memorandum emphasizes that the agency’s focus is now on whether a rule in question would actually be interpreted to cover protected concerted activity under Section 7 of the National Labor Relations Act. Specifically, the memorandum states that “ambiguities in rules are no longer interpreted against the drafter, and generalized provisions should not be interpreted as banning all activity that could conceivably be included.” Thus, the time is ripe for employers to reconsider their policies regarding civility, photography/recording, insubordination, disruptive behavior, confidentiality, disparagement, and conflicts of interest, among others. On March 28, 2018, Alabama followed the lead of 49 other states in requiring protection of sensitive consumer information and notice of data breaches, as well as imposing consequences for failing to comply with the law. Due to the prevalence of federal and state data privacy laws impacting the workplace, along with the implementation of the European Union’s new privacy law, the General Data Protection Regulation (GDPR), employers may want to scrutinize their existing privacy rules to ensure compliance. Most employers have learned that including an at-will policy in an employee handbook reinforces the principle that employment may be terminated at any time for any lawful reason. Likewise, at-will policies can explicitly clarify that a handbook is not a contract and that employers may revise policies without prior notice. Employers may also want to take caution to avoid potential promises made by superfluous language. Unnecessary purpose statements, rigid progressive discipline steps, and unrealistic commitments to provide training or a mutually enjoyable work environment can expose employers to liability. To prevent estoppel arguments, employers may want to ensure that they do not label personal or extended leave as falling under Family and Medical Leave Act (FMLA) when it does not. Employee acknowledgements demonstrate evidence that employees have received a handbook. Employers can obtain these acknowledgments each time they update their handbooks. Employers can utilize acknowledgements to reiterate an at-will policy and to direct employees to raise any complaints or questions about the handbook or other personnel policies. An acknowledgment can also note that violations of any policy, whether or not identified in a handbook, can lead to discipline. 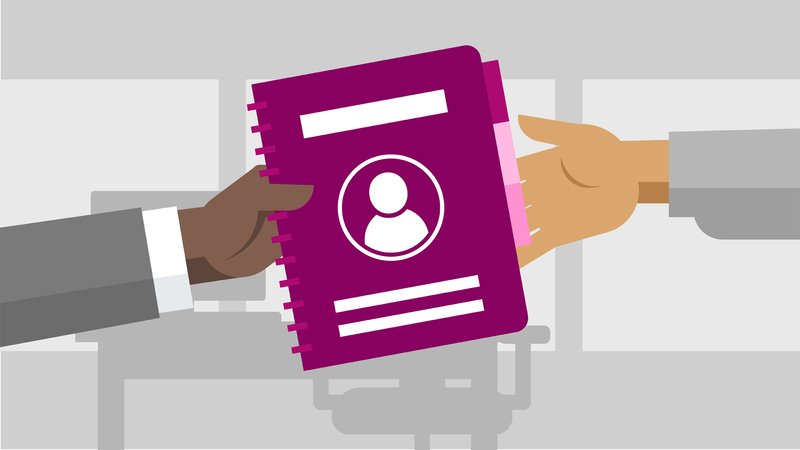 When employers significantly update their handbooks, they also might want to take the opportunity to train their managers and employees. Employers will find that dedicating the time and resources to reviewing employment policies on an annual basis may be well worth the investment. This post originally appeard on Ogletree.com.